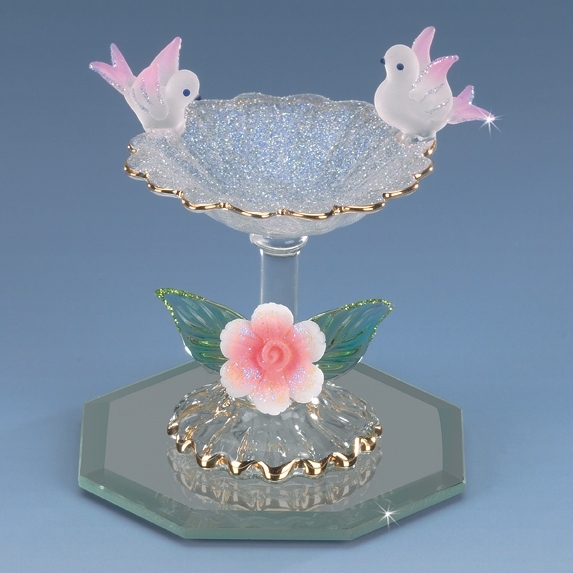 Our Lovebird collection piece features a spun glass heart, 2 frosted doves, porcelain accent flowers and is trimmed with glitter. 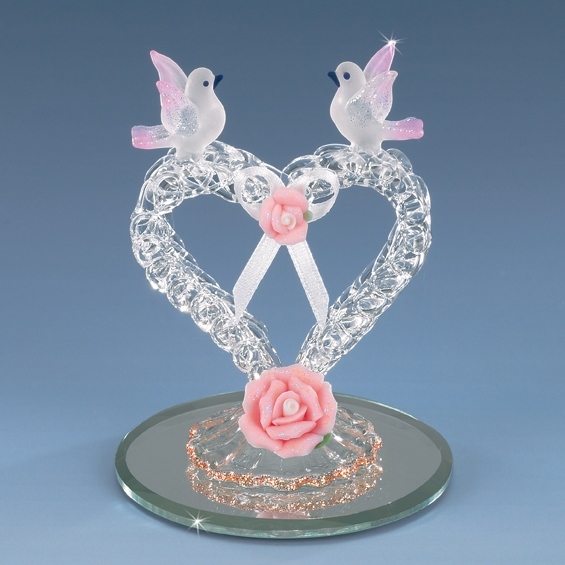 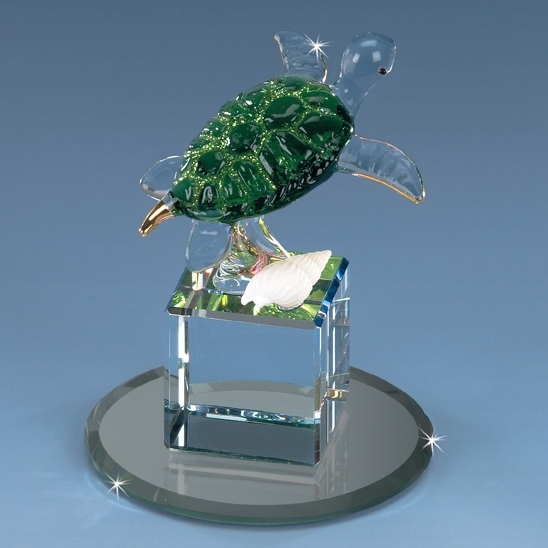 This hand crafted piece gracefully expresses the true meaning of love birds. 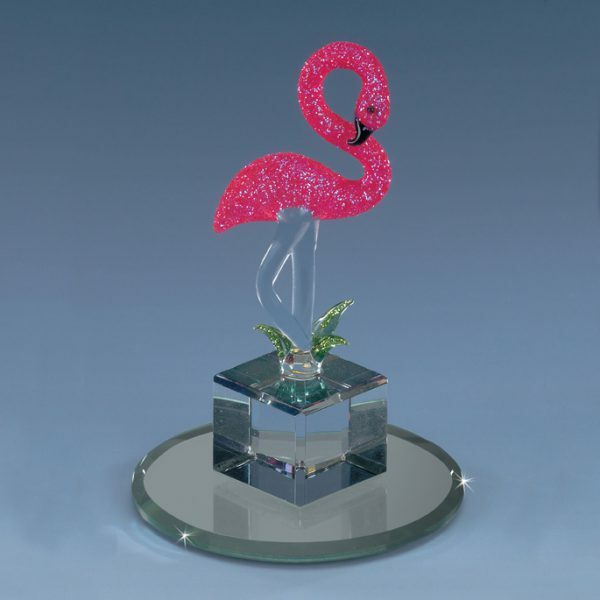 All items in the Glass Gallery collection are delicately hand crafted by our glass masters and decorated by our skilled decor artisans. 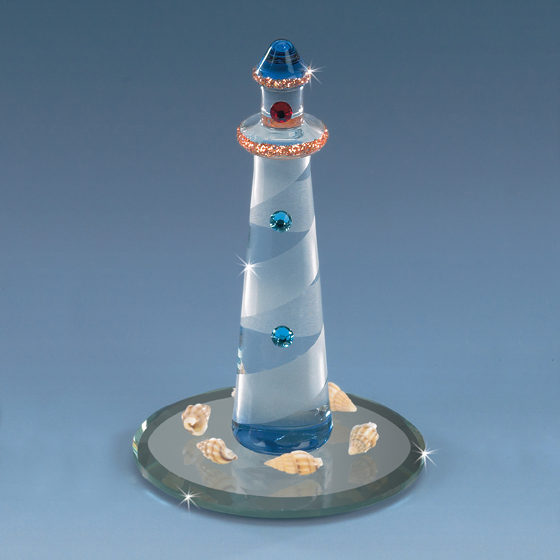 Each piece is a unique creation made by our hands-to bring joy to all that see it. 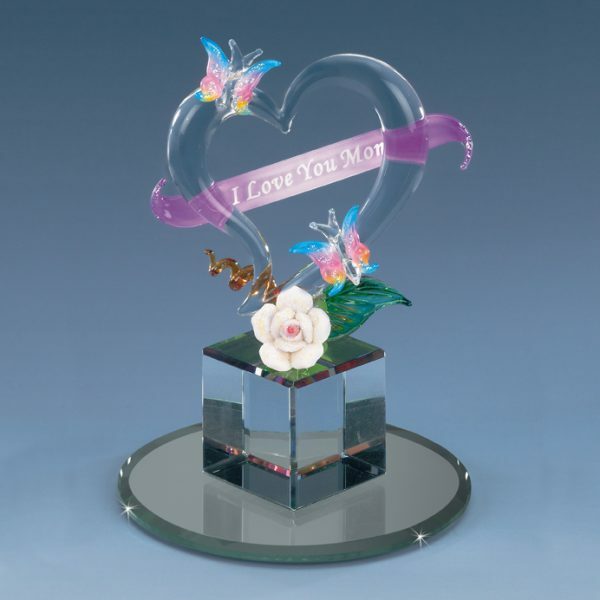 Measurements are extremely close, but can slightly vary as the items are all hand made.